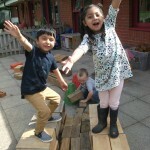 Welcome to Windsor Nursery School – one of the 7 maintained nursery schools in Wolverhampton. 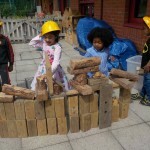 Windsor works to be an inclusive nurturing environment for irresistible learning indoors and outdoors. in our priority groups (EYPP, EAL, SEND, boys) and the rest. 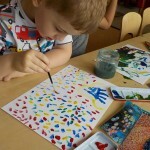 We welcome you to explore our website to find out about our ethos and values and some play leaflets. We welcome individual approaches for partnership work and shared visits. 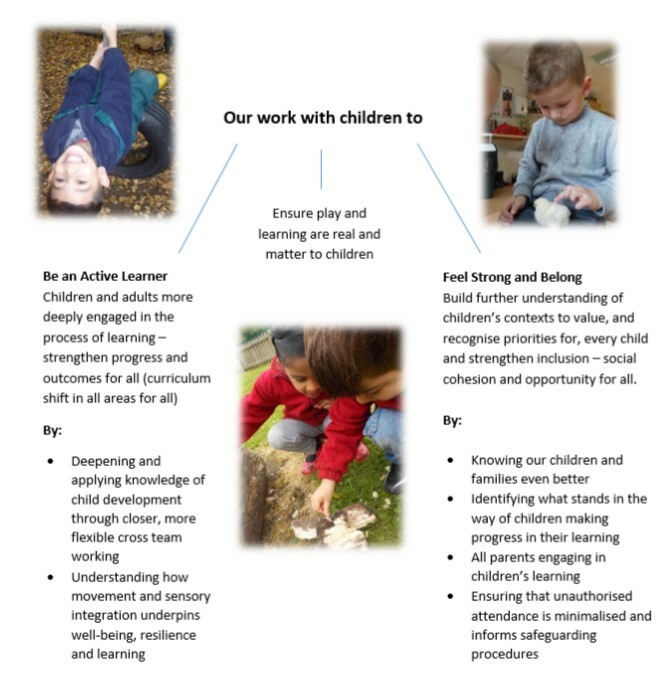 Each year in October we hold a training event linked to our developing practice offered in partnership with a nationally renowned lead thinker. 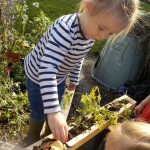 These events also celebrate the very special outdoor learning environment at Windsor. We have sold out each year! How many ways can you move?